Close attention has to be paid to the patient experience. A patient experience is broader than just the clinical aspects of care. 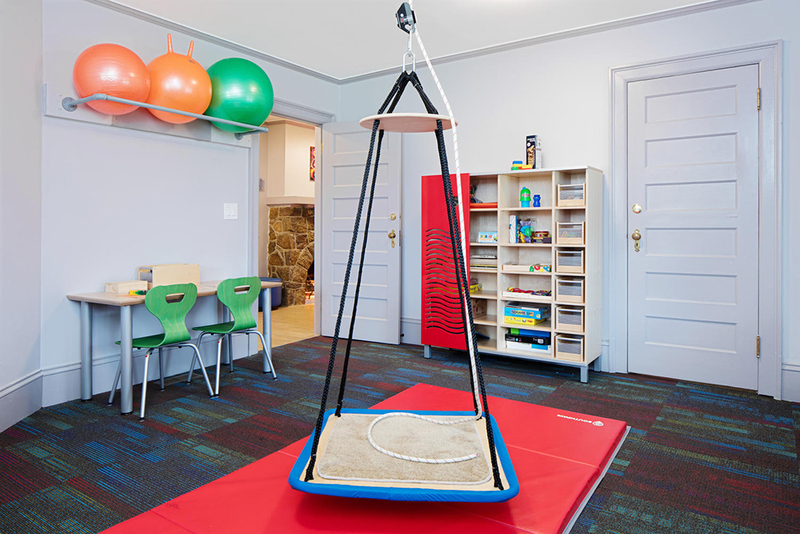 Putting patients first requires more than world-class clinical care – it requires care that addresses every aspect including the patients’s physical comfort, as well patients’ educational, emotional and spiritual needs. The design of the medical space can support and improve patient experience by providing positive distractions through artwork and access to nature and light; comfortable areas to wait for an appointment or rest after treatments and so on. 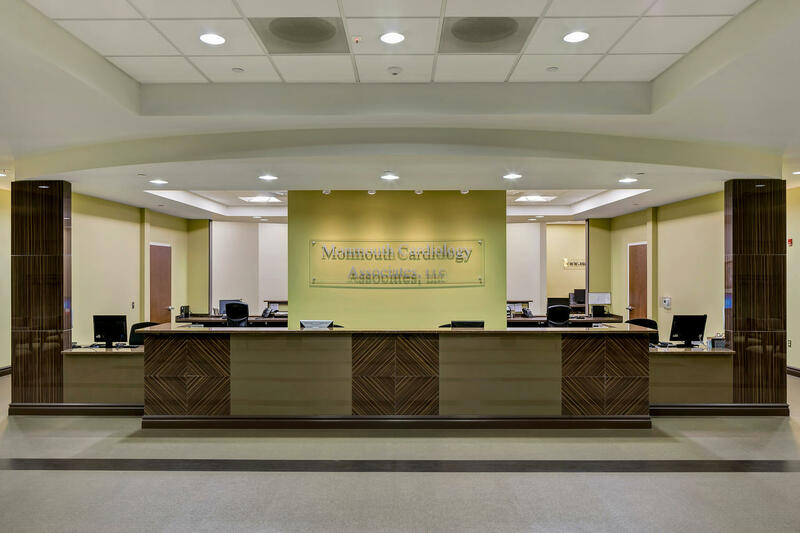 The best approach is to leave designing a medical office to the experts, whose knowledge and experience will translate into a comfortable, efficient work environment. This not only makes the day-to-day practice easier, but brings long-term benefits as well. When you move patients through the office so that they feel constantly attended, it provides a positive experience that they will share with others. The results are immediate cost savings and long-term returns in the form of a more productive practice.